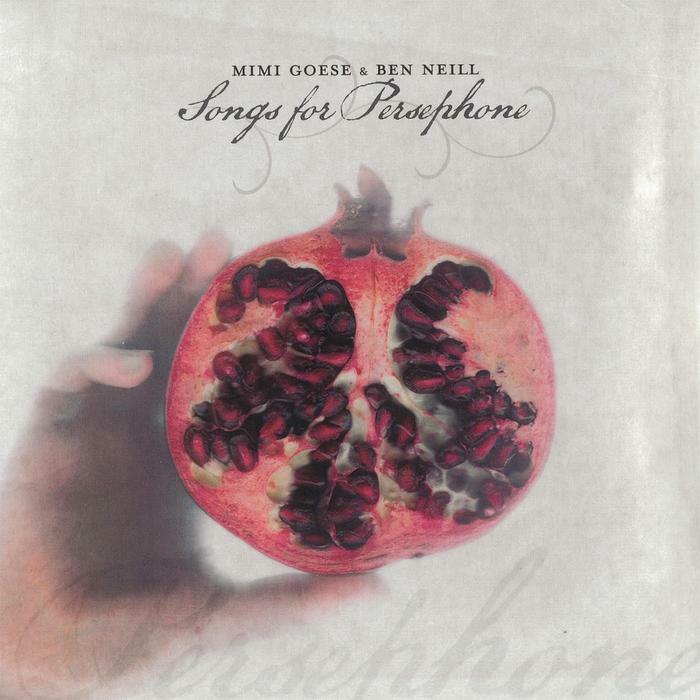 Anyone familiar with Mimi Goese’s previous work–the two gorgeous albums recorded with art-rockers Hugo Largo, her collaborations with Moby, and her lush solo record–will know what to expect: dramatic mini-operas featuring Goese’s other-worldly soprano and quietly reflective lyrics. If the usual theatricality is taken to an even more spectacular degree here, it is because these songs, written with trumpeter Ben Neill, were commissioned by the Brooklyn Academy of Music for their famed Next Wave festival, and formed the centerpiece of a multimedia performance starring Julia Stiles. Each piece is based on a fragment by Berlioz, Donizetti, Grieg, Schumann, or another Romantic-period composer, and placed in a verdant electro-orchestral arrangement that makes great use of Goese’s soaring vocals and Neill’s own invention, the “mutantrumpet.” Brooding, moody synth numbers (“Elegy,” “Stargazing”) nestle with heraldic, brassy showstoppers (“If You Lie Awake,” “Blackpool”), all equally affecting. pieces.” The sparse but effective words almost sound translated from another tongue. The album closer, appropriately titled “World’s End” ends clamorously, abruptly, followed by the almost imperceptible, a capella line “All’s quiet,” encapsulating in one brief instant the beautiful contrasts that mark Romantic art in general and Goese’s oeuvre specifically.